Possibly something new on the way? 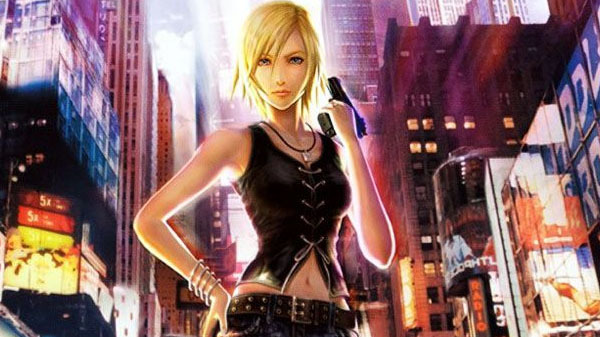 Square Enix has trademarked “Parasite Eve” in Europe. The first entry in its action RPG franchise launched for PlayStation in 1998. A sequel, Parasite Eve II, followed for the same platform in 1999. The third entry, titled The 3rd Birthday, launched for PSP in 2010. The series has not seen any activity since.